We're UK based mobile app developers that create apps for customers across the UK; including Rowley Regis! Our team of expert mobile app developers can make your mobile app, smartwatch app or Apple TV app become a reality. We have over six years of experience creating beautiful mobile apps for some of the UK’s biggest brands… resulting in millions of happy customers! If we sound like a good fit, why not have a chat with us? We designed Skin Studio to be functional and easy to use for a diverse of age ranges. 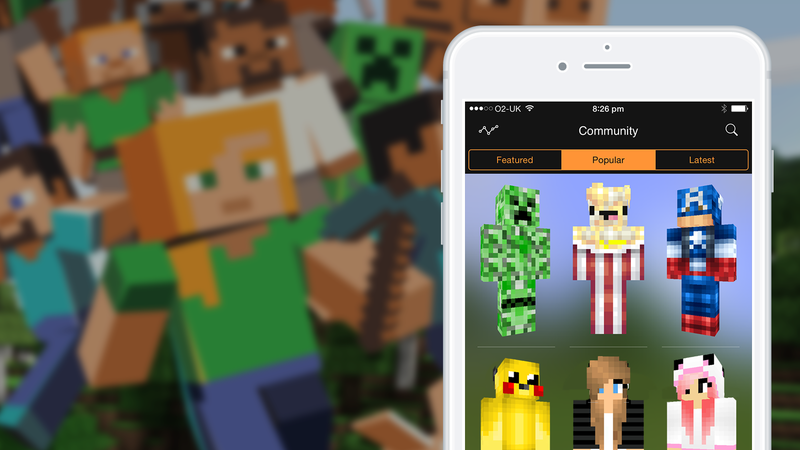 As a result, this app is enjoyed by millions of people & is even the official way to change your skin in Minecraft. Enjoyed by kids & parents everywhere! We wanted to develop something that stimulates kids love for Minecraft while allowing them to take some time away from the screen. 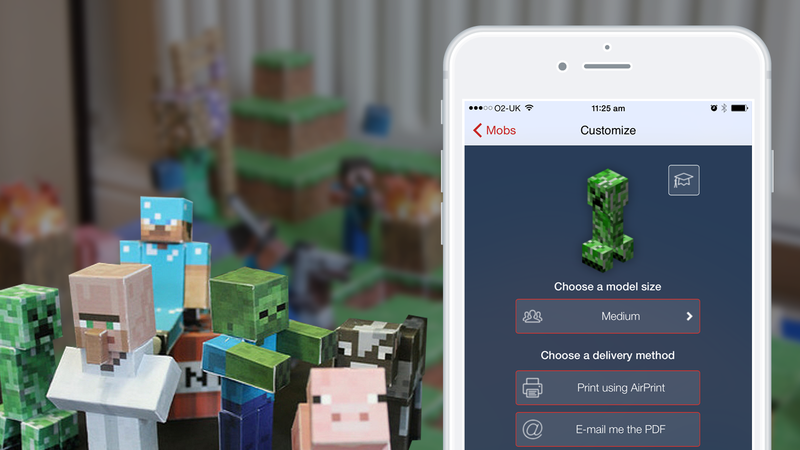 Using advanced augmented reality software designed by our team, this app allows somebody to draw a Minecraft skin on regular paper & generate a Minecraft compatible design that can be uploaded to the game. 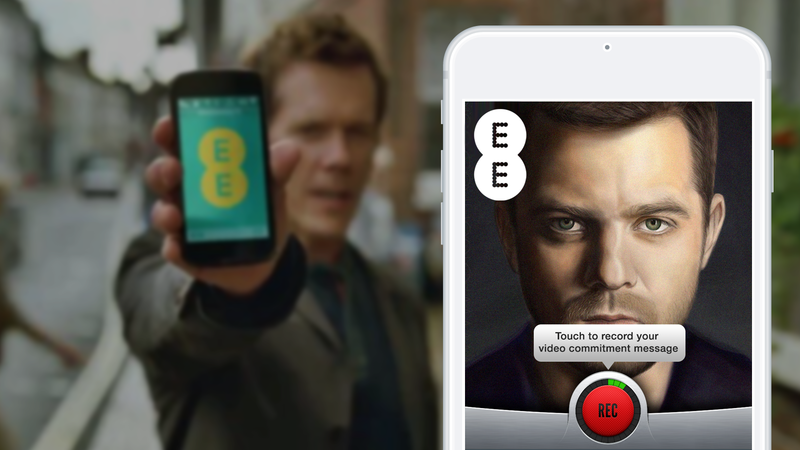 We developed an iPad app for employees to use at EE. The idea was for employees to record a personal commitment video message explaining how EE can benefit from the merger of T-Mobile and Orange. 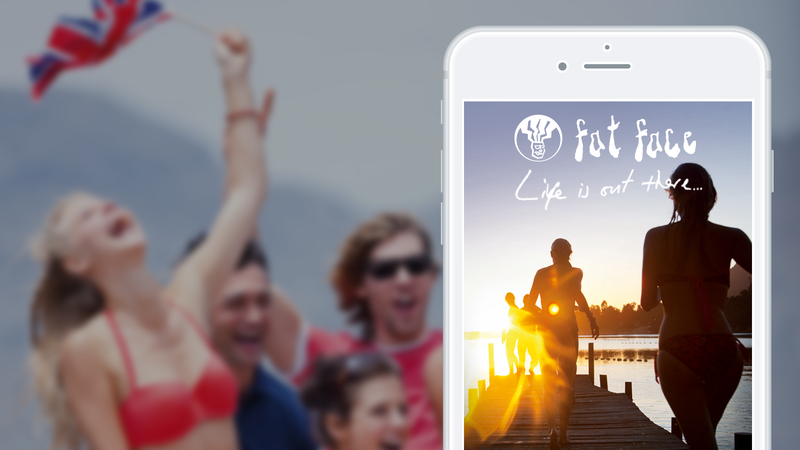 We developed a bespoke mobile app for the designer clothing chain, Fat Face. The app was essentially a small social network but also included a Store Finder. We developed an exhibition kiosk for Abbott. 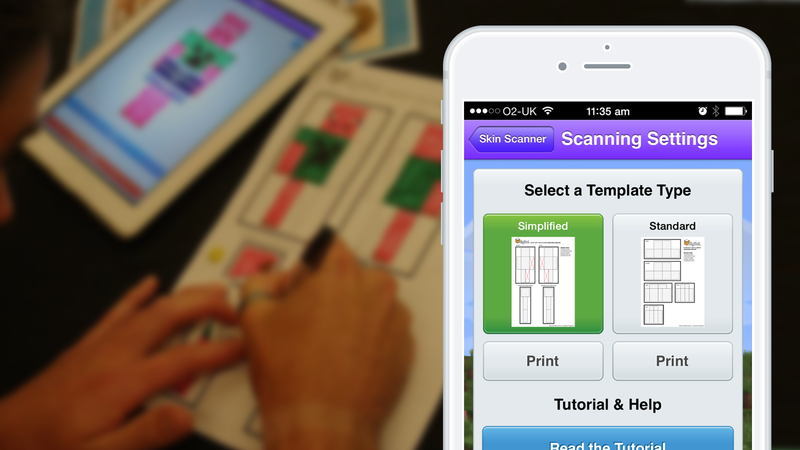 Essentially, the app was a multiple choice quiz with crisp graphics, beautiful animation and engaging sound. The app had an internal database that could be syncronised later. 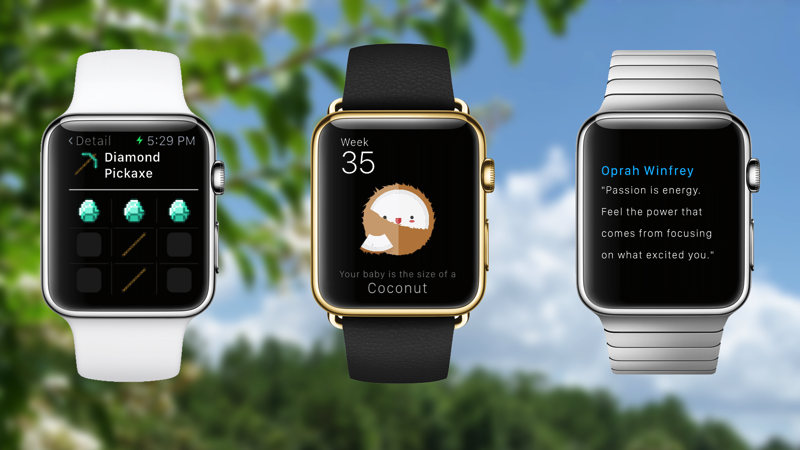 We've created some of the first Apple Watch apps available! 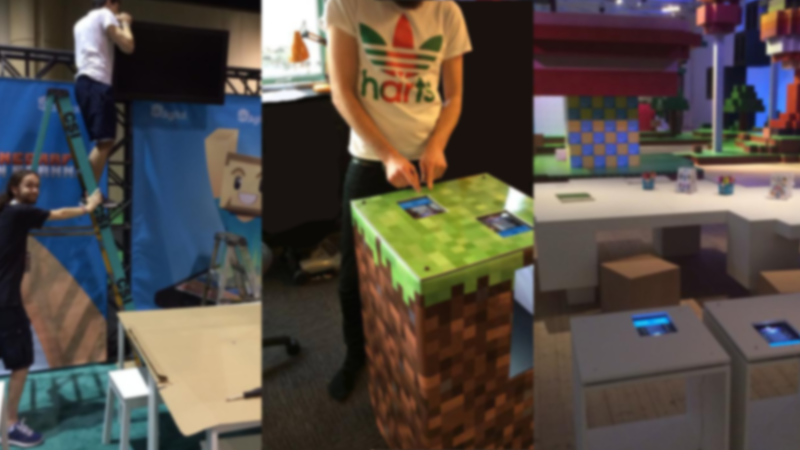 We're really experienced when it comes to exhibitions, we've worked all around the world designing/building apps and creating/installing stands (Minecon Florida & Paris, V&A London, Stockholm, Gaming Festivals & more). We can help you bring interactivity and a unique experience to your expo. Like what you see? We can show you more, why not have a chat with us? Straight to brass tacks – well, it depends based on what your needs are. Our prices generally start at around £5-10k and move upward depending on the complexity of your requirements. The best thing to do is contact us and we can quickly establish some ballpark estimates. All our projects come complete with your own project manager and include the entire design and development process. We develop your app in-house in our Sheffield office, we feel passionate about doing all our own programming! Marketplace Attributions: Minecraft shaders by Chocapic13. Rig by anishwij.